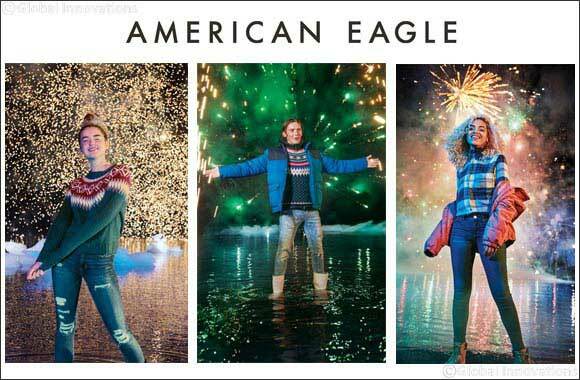 Dubai, UAE, November 25, 2018: Building on from the success of last year’s holiday campaign, American Eagle announces the launch of ‘GIVE. LOVE. JEANS’.